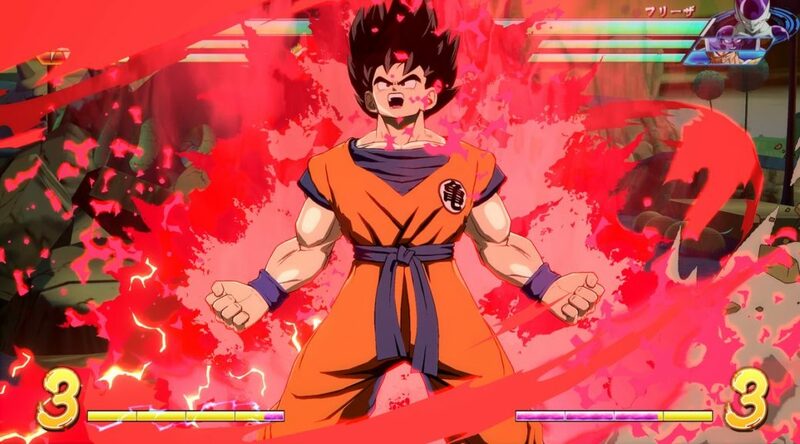 Bandai Namco Entertainment has announced new information for the Dragon Ball FighterZ Open Beta Test for Nintendo Switch. The Open Beta Test will start on August 10, 2018 1pm JST. It ends August 12, 2018 4pm JST. The Open Beta Test should take place at the same time in the west. During the Beta Test, players will be able to try out 23 different fighters in the following game modes: Extreme Type, 1 VS 1 match, Replay Challenge, Circle Match, and Circle Party Match.